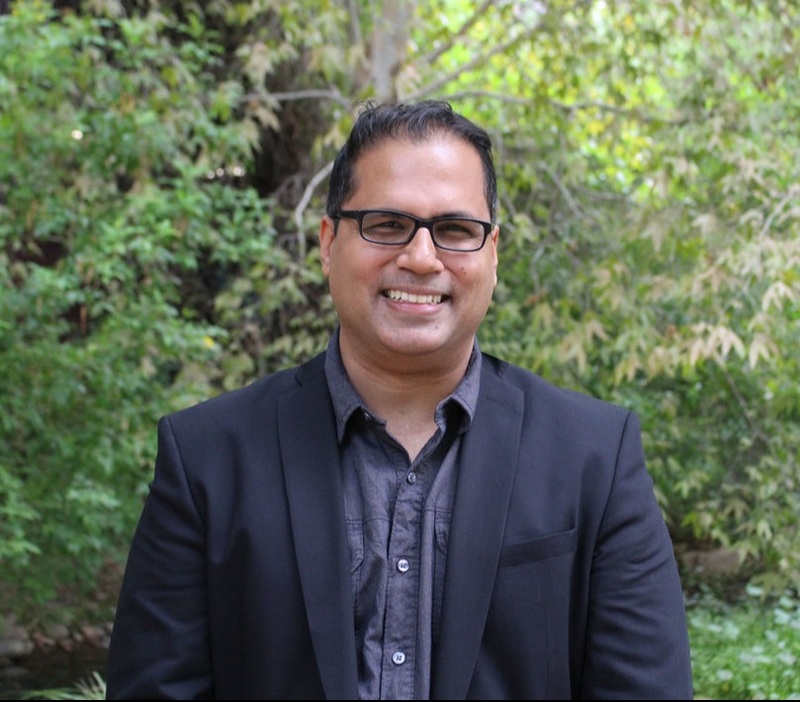 Altaf Engineer is an Assistant Professor of Architecture at the University of Arizona. He is Chair of the Health and Built Environment Program at the School of Architecture and Researcher at the UA Institute on Place and Wellbeing. Altaf holds a Ph.D. in Architecture from University of Illinois at Urbana-Champaign where he was an Illinois Distinguished Fellow for three years. He is a licensed and registered architect in New York, USA and in India, and NCARB certified. He is a LEED Accredited Professional with a portfolio of a number of sustainable higher education buildings, institutional buildings, adaptive re-use, and residential projects. Altaf received his Masters in Architecture from University of Illinois at Urbana-Champaign where he was awarded the ARCC King’s Merit Medal for Excellence in Architectural + Environmental Behavior Research for my Master’s thesis titled Museum of light: An investigation into the quality of naturally illuminated Spaces. He received his Bachelors in Architecture from the University of Mumbai, India. Altaf received the 2018 Emerging Legacy Award from the College of Fine & Applied Arts, University of Illinois at Urbana-Champaign. This award recognizes alumni and friends who have demonstrated courage, curiosity, and passion in their work and honors individuals who have impacted their fields in transformative ways—catalysts with a distinguished service to the arts. Altaf was nominated and selected after an internal review by a committee of representatives from across the University of Illinois FAA college, community, and administration. ​Dr. Engineer's scholarship, teaching and practice are informed by his interest in health and wellbeing, social, and behavioral factors in design, with a special focus on daylighting and museum studies. 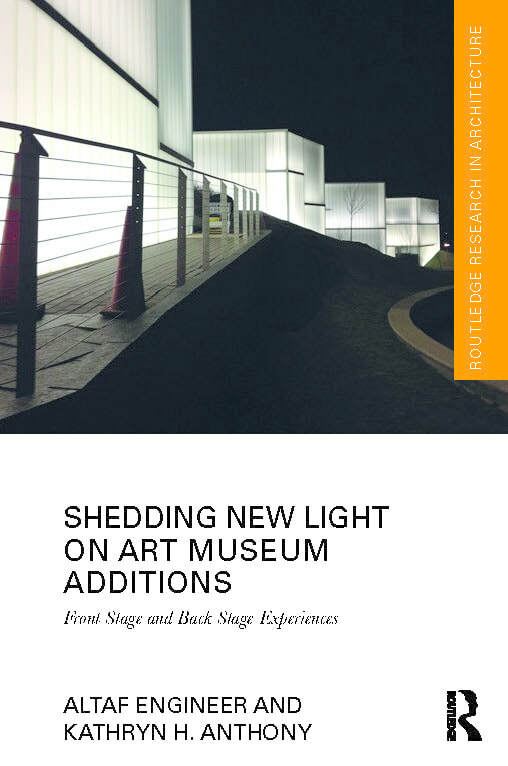 He is lead author of the book Shedding New Light On Art Museum Additions: Front Stage and Back Stage Experiences published by Routledge in 2018. Altaf is a co-founder of Architects For Society, a non-profit design practice of allied professionals from the United States, Canada, Europe, the Middle East, and India formed in 2015 with a mission to serve disadvantaged communities through innovative architecture and design. Current projects of this group include the development of a housing prototype for displaced populations across the globe that has received international design awards and recognition, and a schematic design proposal for a Haitian School Without Borders STEAM (science, technology, engineering, art and mathematics) School.